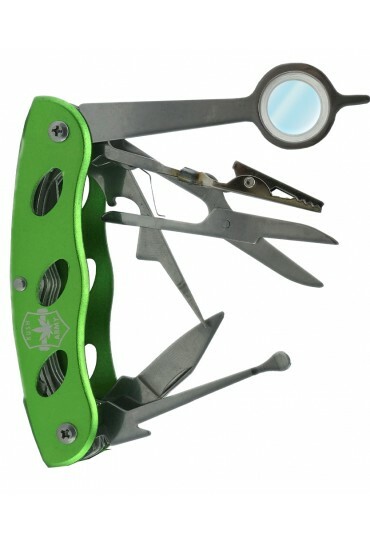 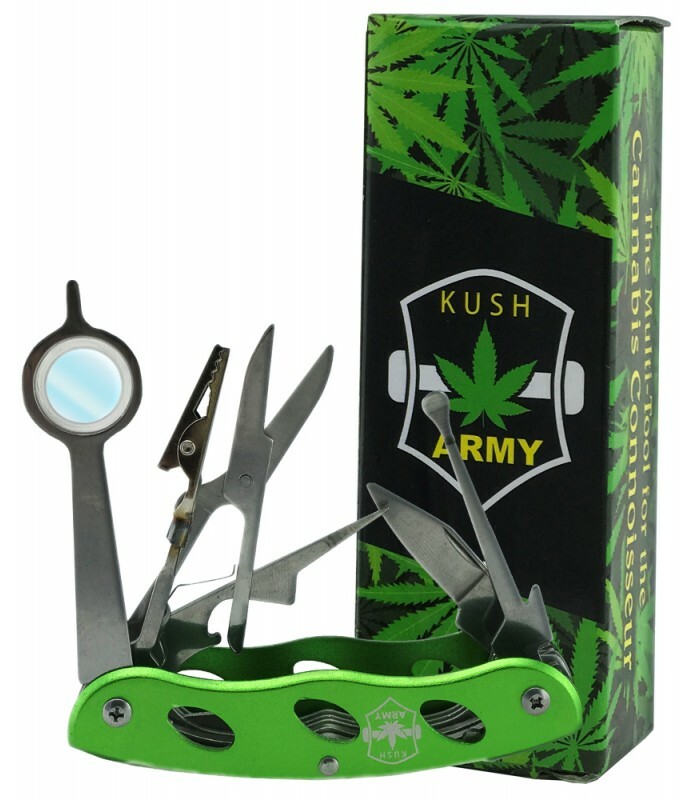 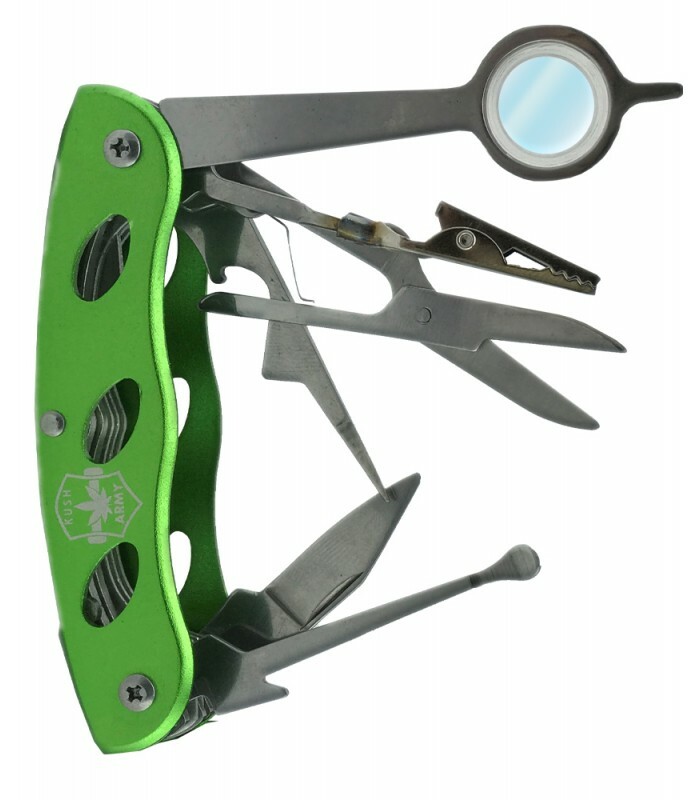 Kush Army Knives are designed for the Cannabis connoisseur. 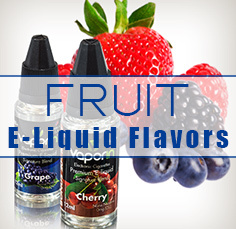 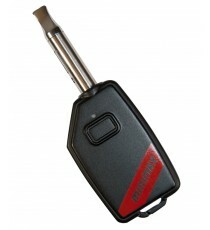 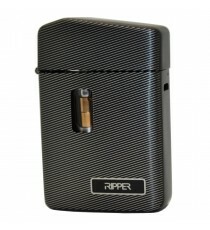 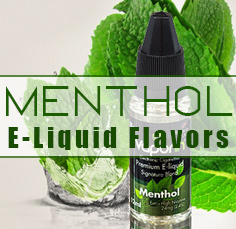 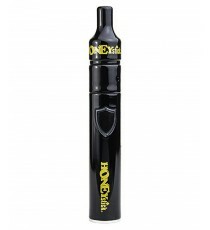 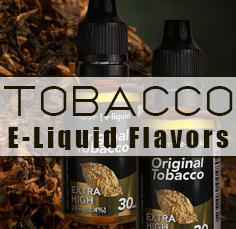 We focused on the needs of the elite smoker to have a tool that can be used if you pipe, vape, joint or dab. 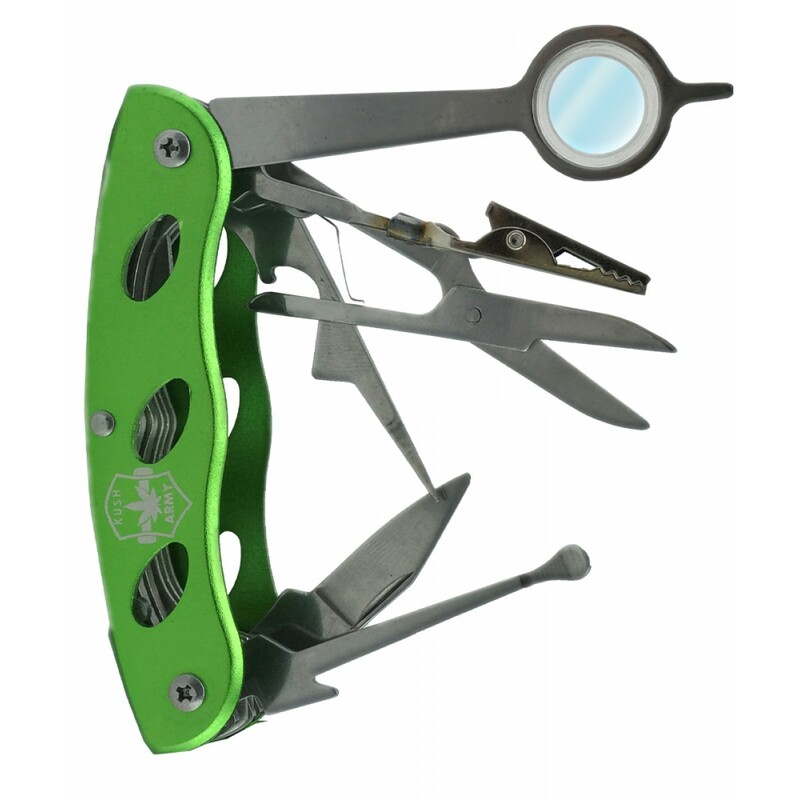 All the tools you need at your fingertips. 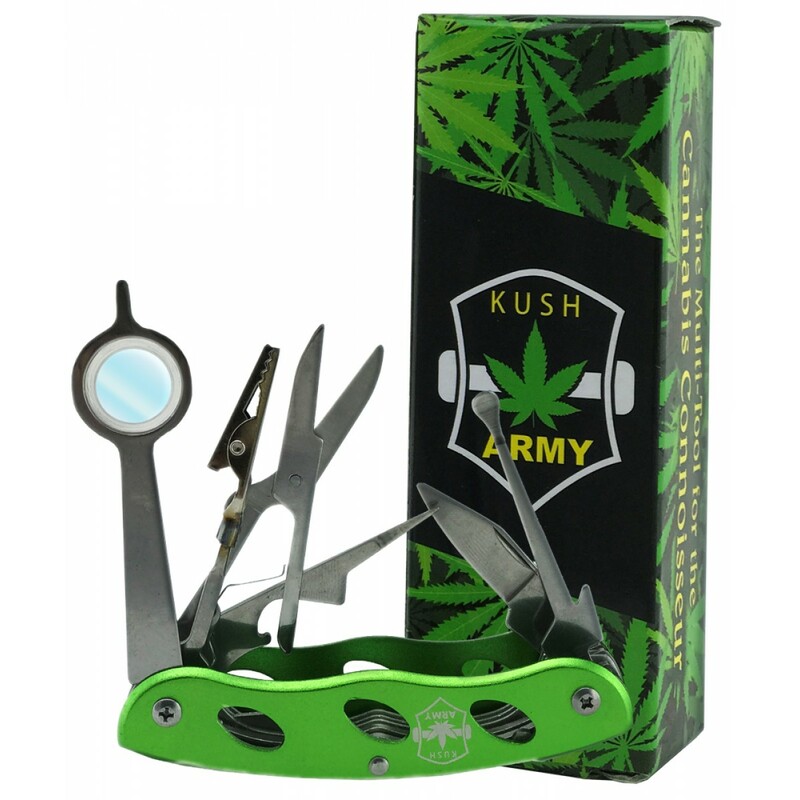 Wether you partake for fun or medicinal reasons the Kush Army Knife needs to be at your side.